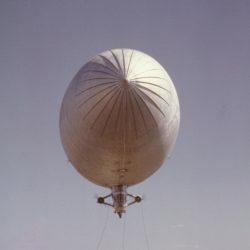 A history of manhandling Navy airships on the ground. ZPG-2 handling with mechanical mules. 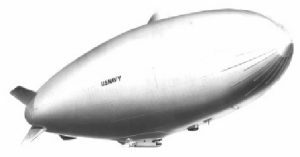 Uncut original material sourced for Airship History series.